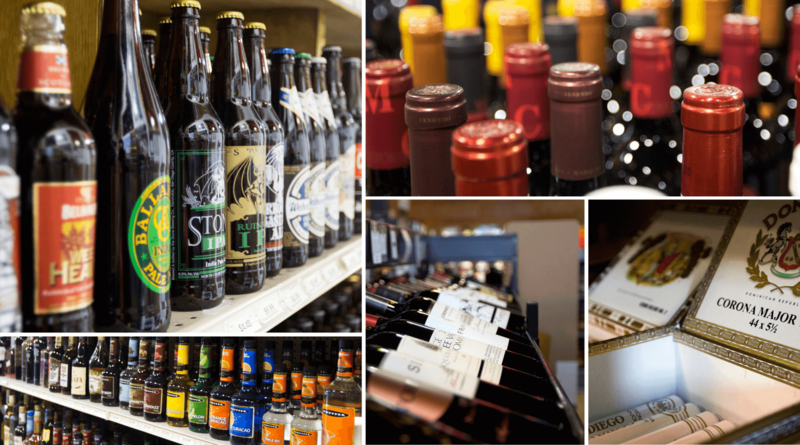 If you haven’t been by then you haven’t experienced the best place for craft beer and wine in Annapolis. Family-owned for over 25 years, we are experienced in wine, liquors, craft beers and also offer a range of fine cigars. Whether you are coming by to pick up old faithful or want to try something new, Festival Wine & Spirits can help. We invite you to stop in today and see our products for yourself. Annapolis is a drinking town with a sailing problem.